In Silicon Valley, investors don’t expect their portfolio companies to be profitable. “Blitzscaling: The Lightning-Fast Path to Building Massively Valuable Companies,” a bible for founders, instead calls for heavy spending on growth to scale in an Amazon -like fashion. 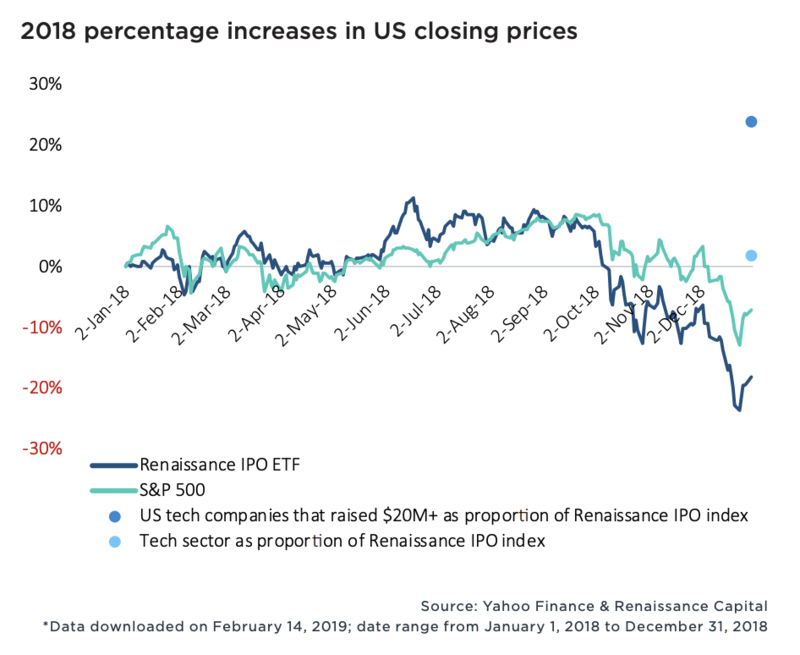 Much like a seed-stage investor must bet on a founder’s vision, Wall Street, given a choice of several unprofitable businesses, has to bet on potential market value. Fortunately, this strategy can work quite well. Take Floodgate, for example. 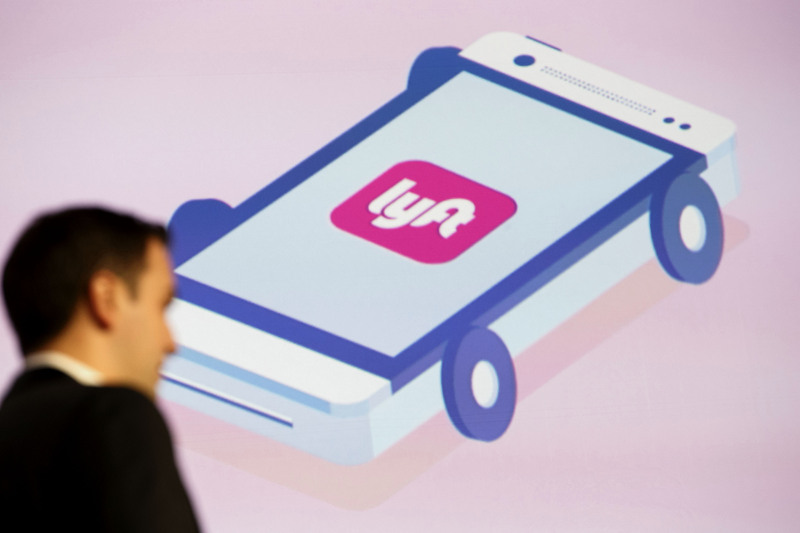 The seed fund invested a small amount of capital in Lyft when it was still a quirky idea for ridesharing called Zimride . Now, it boasts shares worth more than $100 million. I’m sure early shareholders in Amazon — which went public as a money-losing company in 1997 — are pretty happy, too.